Versatility, innovation, inspiration—that’s what “The Masters” series offers crafters, with an engaging and up-to-date survey of the finest contemporary work by approximately 40 leading artists in specific media. 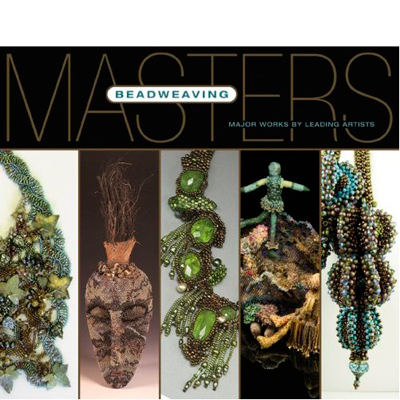 Beadweaving takes the spotlight here, and readers will find the showcased pieces eye-opening in their originality. Image courtesy of Lark Books. For more information, visit Lark Books online.